Recap: Back in July 2015, Microsoft’s head of Xbox, Phil Spencer, tweeted that keyboard and mouse support for the Xbox One wasn’t “far away.” We didn’t hear much more until a PAX West panel last September when the company said official support was coming “soon.” Now, it looks as if the feature is finally arriving, thanks to a partnership with Razer. 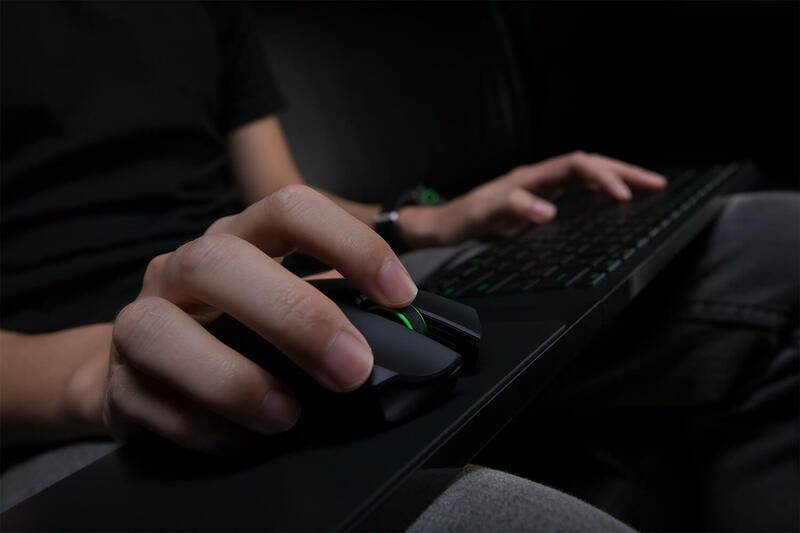 As reported by Windows Central, Microsoft and Razer are reported to have presented their plans for Xbox One mouse and keyboard support at the Xfest developer event earlier this year. It detailed how Razer wants to bring its Chroma RGB lighting support to Xbox One games. As is the case with supported PC titles, the feature can provide visual notifications of in-game elements, such as cooldown timers expiring. There was also some information on how devs should address mouse and keyboard support for the console. All titles must still work with a gamepad, and the Xbox can only be connected to one mouse and keyboard at a time, unlike the multiple-controller support it offers. Additionally, mice can feature up to five buttons, and support for all USB-enabled mice will come to the Xbox One, including wireless devices that use dongles. A mouse and keyboard will almost certainly give gamers an advantage over those using gamepads in first-person shooters, so Microsoft is allowing developers full control for multiplayer balancing. As the presence of mice and keyboards can be detected by a system, it suggests keeping those using the peripherals and those with controllers separate when it comes to matchmaking.